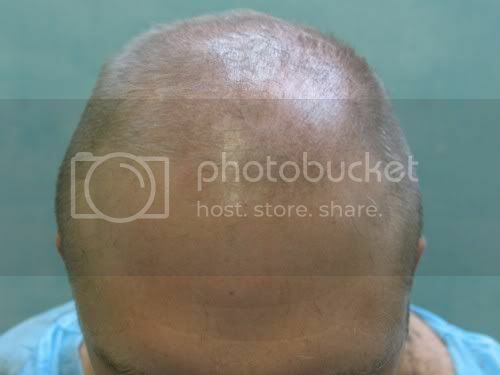 We are receiving an increasing number of requests for global restoration from severely bald patients who desire their work to be substantially completed in 1 clinic visit. Global restoration would entail coverage of the entire NW6 area (crown included) to a NW 0-1 hairline. 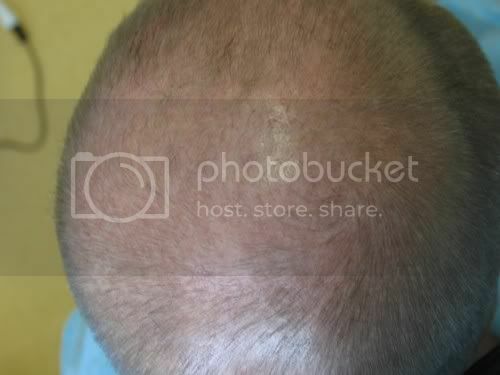 The absence of cosmetically visible scarring that negates the ability to crew cut the hair in the future. 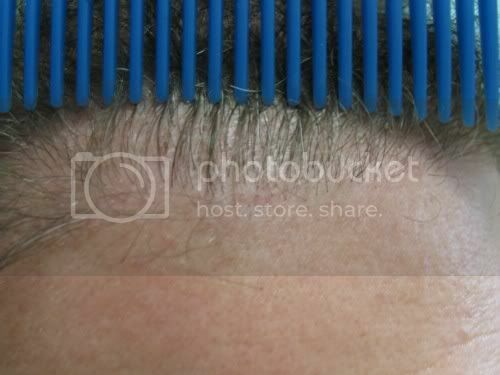 The ability to groom hair in the future in all styles without any restrictions. Donor preservation: The ability to harvest donor areas in the future should the need arises, in event of progression to NW 7 and beyond. Over harvesting of head donors is to be avoided. The absence of cosmetically significant body scarring. These objectives cannot be contemplated using head hair donor alone or using knife- involved methods. 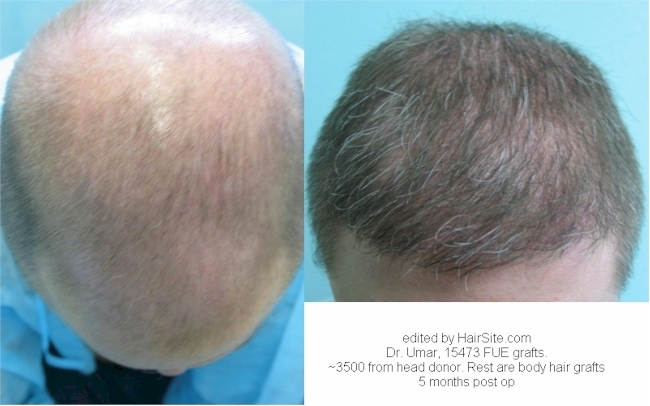 Using SFET, we have done these cases often with ~3500 head donor areas and the addition of non scalp hair. 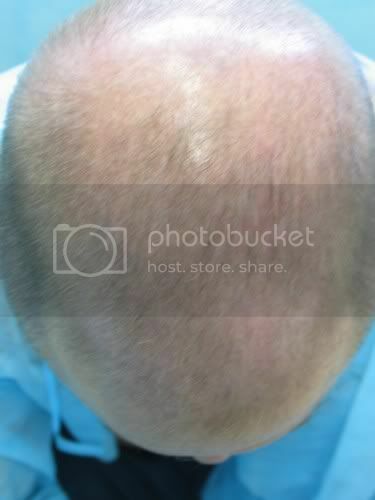 We have found body hair to serve the key role of imparting filler effects in these cases. I have observed that optimal results in BHT dependent results tend to manifest at about the 9 months onwards. Phenomenal work, as always, Dr Umar. 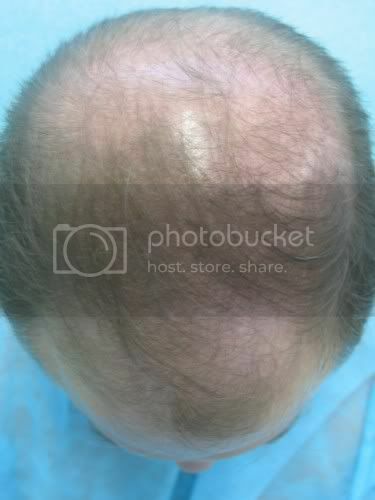 Can’t wait to see the 9 month results! Is it my imagination, or are you the only doctor who seems to post positive BHT results? You are correct. We have found improvements to occur even at the 18 month mark in some BHT patients. Most significant improvement tends to be registered by the 9-12th month. Most of the later improvement stems from the maturation of the newly grown body hair which could be vellous looking initially. This case is a wealth of knowledge .To my knowledge the first case in history displayeed at 15,000 grafts in a single session and using beard hair at 6000+ grafts . Dr Umar continues to provide these large megasession cases to exhibit exactly what is necessary to achieve such results. The case clearly appears to use a wide range of body hair options to provide its overall coverage effect with what I see as phenomonal results. Can most people spare 6000 from facial hair alone ? Isn’t 6000 a lot ? » manifest at about the 9 months onwards. WOW, so how much more do you think he will have at about 9-12 months? » Can most people spare 6000 from facial hair alone ? Isn’t 6000 a lot ? Yes, using the right methots both intra and post operatively, most people can spare over 6000 beard grafts and I have performed it on some patients already. » » manifest at about the 9 months onwards. » WOW, so how much more do you think he will have at about 9-12 months? The best way to determine this is to follow the case for another 4 months. Dr. Umar, I see he has a lot of gray hair. 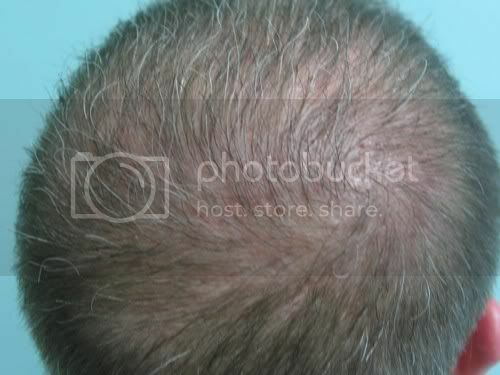 If my body hair is gray, will they continue to be gray even when transplanted to my scalp ? 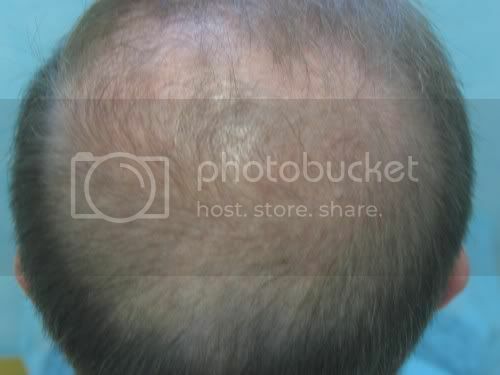 » they continue to be gray even when transplanted to my scalp ? Most of the gray hair comes from his beard area, and would remain gray in their new location. 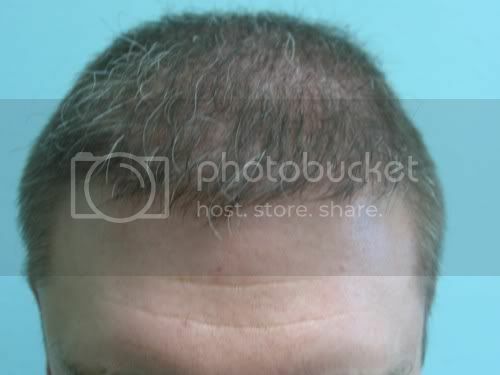 Gray hair would remain gray in new locations after transfer. This can be rectified by dyeing 18-24 months after completion of BHT. 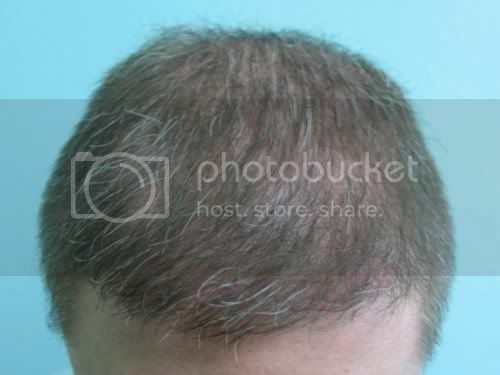 This phenomenon with regards to hair color, applies only to the subject of canities (graying of hair to the non dermatologist reader). This isnt a typo- it was a single session . » This isnt a typo- it was a single session . 19000 grafts in a single session. If he worked a 12 hour day, that means he did over 1500 grafts per hour or 25 grafts per minute or almost 1 graft every 2 seconds. I have a hard time believing that. » » This isnt a typo- it was a single session . LOL, hanging, you read my mind. I just posted the same response. » every 2 seconds. I have a hard time believing that. This was spread over many days, my guesstimate would be somewhere around 10. Even with that, it would be 1,500/day.